Preparing to buy that Acura, Lexus, BMW, Audi or Volkswagen you’ve had your eye on? Trying to sell your BMW? Reliable Import Service offers pre-purchase car inspections for just $99. We also feature a ‘Buy One, Get One Free’ used car inspection. Call today, or fill out our online form to learn more! Having a pre-purchase car inspection will help to ensure that you’re not purchasing a vehicle with unforeseen issues. A pre-purchase car inspection may also uncover hidden problems with the vehicle – from unexpected body damage to safety issues, and more. Before you buy that used car, bring it by our Raleigh mechanic shop, and our team of professionals will perform a complete vehicle inspection to help identify and/or rule out any potential mechanical issues prior to your purchase decision. Whether you’re selling your vehicle or buying a used car, it is always in your best interest to have your car inspected by a qualified mechanic as it can affect how you negotiate pricing. All vehicle inspections are completed by one of our ASE certified technicians. All inspections come with a complete breakdown of work performed and a summary of the overall health of your vehicle. 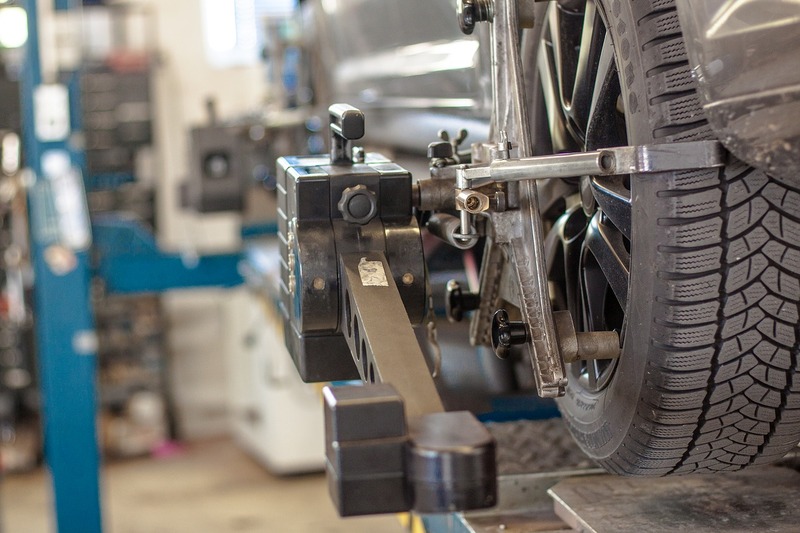 At Reliable Import Service, our car mechanics perform a thorough inspection of your vehicle to ensure that the vehicle meets all of the mechanical and safety standards set forth by the state of North Carolina.